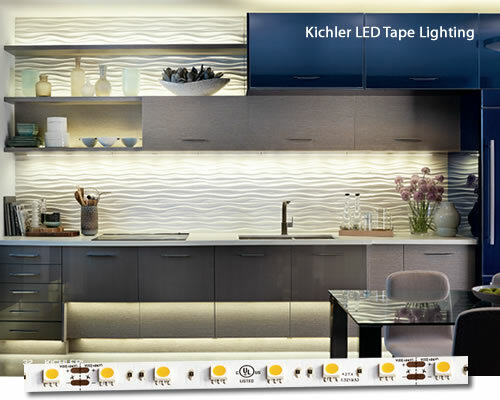 Kichler LED Tape Light is an excellent product! Posted on December 14, 2016, and tagged energy efficient, kitchen, LED, Tape Light, undercabinet light. Posted on November 19, 2016, and tagged business, display case, energy efficient, jewelry case, store. I watched them changing the park lighting to LED. Public lighting matters. It’s not just for safety. The right lighting makes an area more appealing. 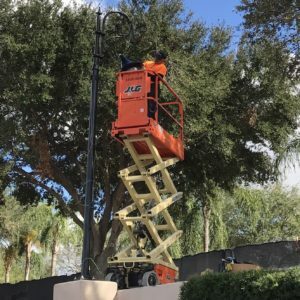 Public lighting can combine form with function for aesthetically pleasing lighting that invites you into the park. Many cities are investing in changing their lighting over to LED. The economics just make sense now. Posted on June 12, 2016, and tagged LED. Posted on March 6, 2014, and tagged desk, desk lamps, efficiency, energy efficient, floor lamp, general lighting, LED, lighting, office, planning, swing arm. American Lighting now makes LED Tape-Rope Hybrid. Just plug it in. The 1.6A DC inverter is on cord. It is low profile and bright like LED tape light, but extendable and has longer runs like rope light. 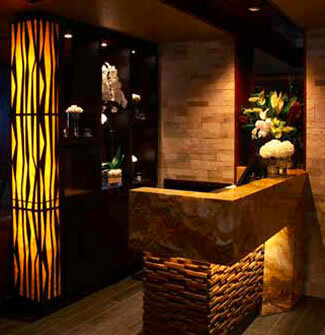 Great for use in coves, restaurants and bars, retail displays, reception areas, uplighting and more. Posted on January 14, 2014, and tagged decorative, energy efficient, in coves, LED, lighting, reception areas, restaurants and bars, retail displays, Rope Light, Tape Light, uplighting. Posted on May 9, 2013, and tagged ambient lighting, Daylight Harvesting, energy efficient, general lighting, LED, LEED, lighting, lighting plan, line voltage track, planning, sustainable.